Apple’s iPhone 6 was an extremely popular handset. It’s still so popular in fact that it’s hard to imagine that the phone was released in 2014 as people are still using it. If this is the hardware that you want, then you can pick it up right now in a prepaid capacity for just $99.99 from Amazon. Rather than going into a carrier’s retail store or online and taking out a minimum-term contract, some people simply prefer a simpler solution that doesn’t involve being tied into a contract or having to go through a credit check that they fear they may fail. That’s where prepaid solutions such as this come into their own by allowing people to get powerful devices that they can pay-as-they-use and top up credit as and when they want to ensure that they can keep a close eye on how much they spending and only spend what they can afford. Typically speaking, prepaid deals are also a wonderful option for parents who want to give their kids a device and control spending. This iPhone 6 is perfect for that as it is a lightweight and powerful device that lives within Apple’s ecosystem and which could also be added as part of a larger family account for parents who are also iOS users. The hardware comes with a 4.7-inch Retina HD display and an accompanying 8-megapixel iSight camera with focus pixels. It’s powered by Apple’s own A8 chipset and has additional security in the form of the Touch ID sensor which lives under the physical Home button on the phone. This means that owners can authenticate and unlock the device using a registered fingerprint and prevents anyone getting access who isn’t the owner. It’s also possible to update the device to iOS 12, which is Apple’s latest major firmware release and benefit from features such as Group FaceTime, Apple’s ScreenTime app, and more streamlined performance. It’s worth mentioning that the device is locked to a specific carrier so you won’t be able to buy this as a seemingly cheap device and use any SIM card with it. 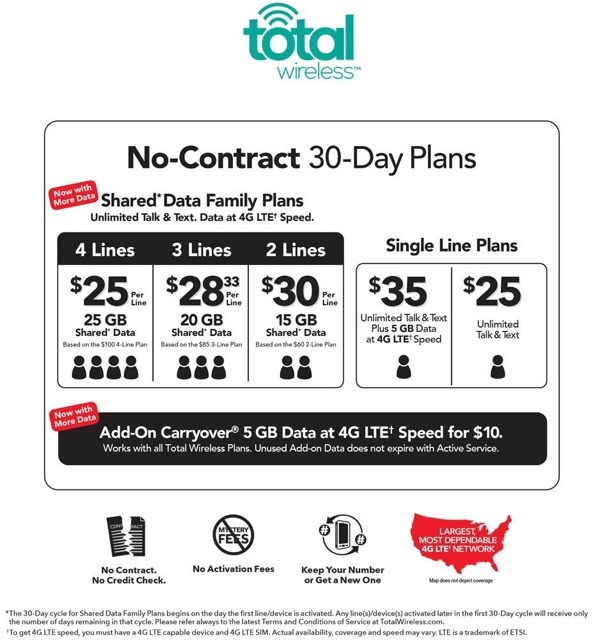 You will be required to be locked to Total Wireless. 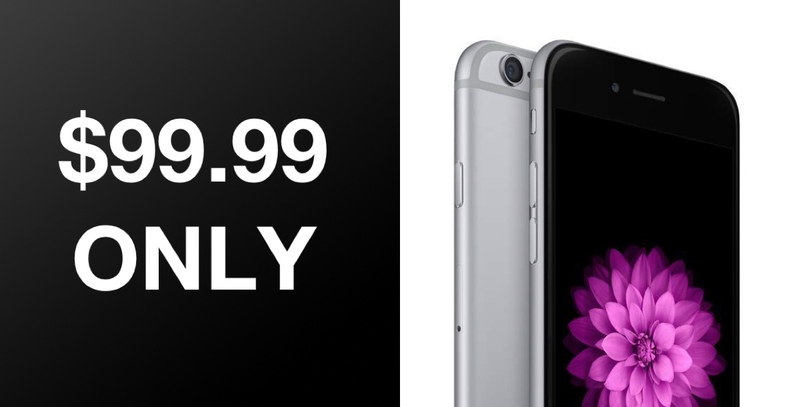 With that said, it’s still a great deal for this hardware and you can grab it right now.